Intel Chip Chat – Network Insights audio podcast with Allyson Klein: Angela Whiteford, Vice President Marketing and Product Management for Affirmed Networks joins us in this archived livecast from 5G World London to discuss the real-world test results conducted on Affirmed Network’s Mobile Core Cloud (MCC) using Spirent test system which offers virtual evolved packet core (vEPC) functionality to demonstrate its performance characteristics on two different Intel Xeon Scalable processor-based servers. Angela explains why performance is so critical as 5G deployments roll out over the next few years and how Affirmed Networks is delivering cost effective virtualization solutions through service automation. 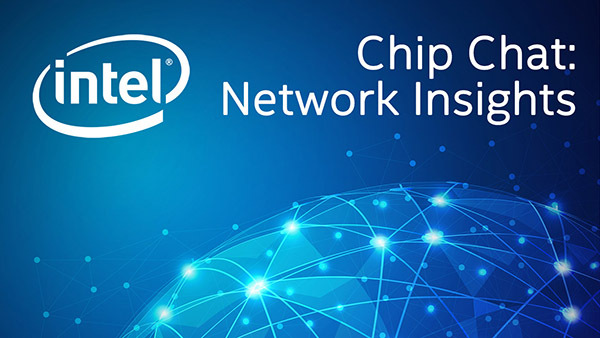 For more information visit the Intel Network Builders solution library.